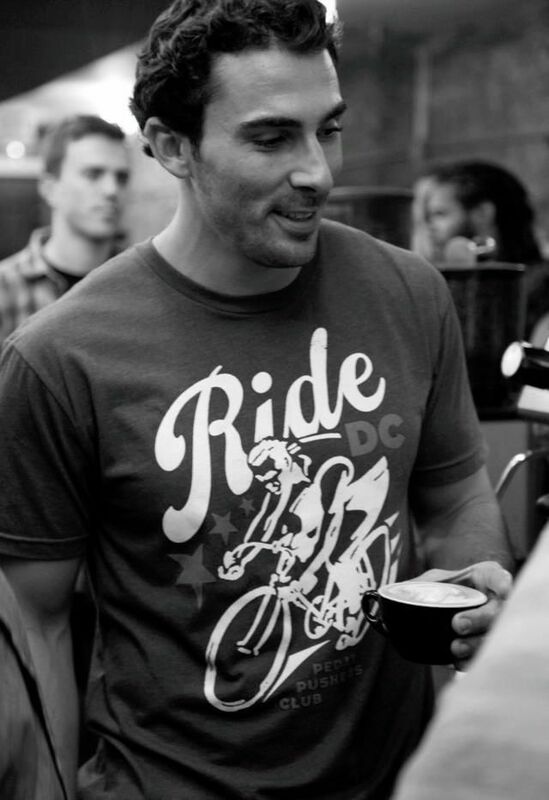 Vigilante Coffee Company was started by Christopher Vigilante on his back porch in Trinidad, Washington D.C. in the Atlas District in January of 2012. However, Mr. Vigilante’s passion for coffee began a few years earlier while living and working in the Hawaiian Islands. The coffee industry in Hawaii was an interesting place to begin his journey in coffee. Coffee in Hawaii is grown year round and is a destination for some of the world’s finest coffee professionals. While in Hawaii, Mr. Vigilante worked directly with these professionals and developed relationships with farms on Maui, Oahu, Kauai, and the Big Island. Mr. Vigilante went on to help establish the award winning farm of Manoa Valley. In 2010, the Manoa Valley coffee won best of Oahu and in 2011, Mr. Vigilante was given the opportunity to present the Manoa Valley coffee as a gift to the President of the United States.